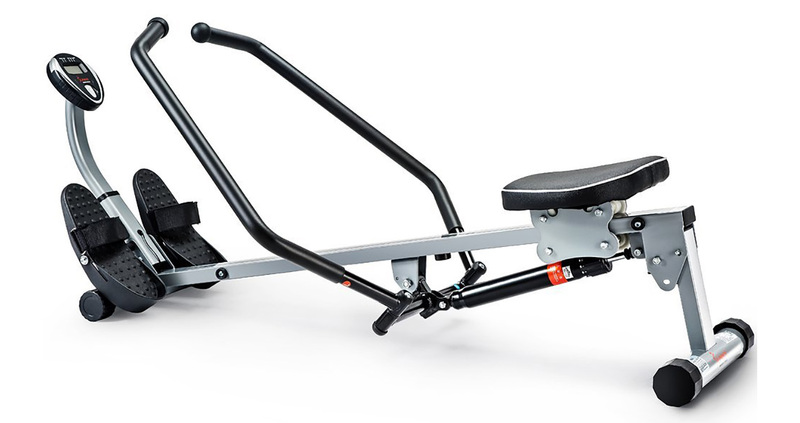 The comfort and the sliding motion of a rower are important considerations when selecting a rowing machine for your home. No one wants to use an uncomfortable machine; if you end up getting one, this can seriously demotivate you and make it more difficult to reach your fitness goals. A comfortable rower, on the other hand, will encourage you to work out more frequently and for longer periods of time. When looking at how comfortable a rower is likely to be, consider the seat, the slider, the footplates and the handlebars. Those are, in my opinion, the most important comfort factors on a rower. Below I will explain more about each of these factors and how they can contribute to the level of comfort that you feel when using a rower. 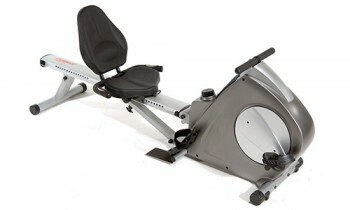 The seat on your rower is something that you will sit on regularly and for long periods of time. It should be comfortable and strong. An ergonomically designed padded seat is best, and I recommend you get one that will contour to your body’s natural shape, if you can. Reading customer reviews is a good way to tell how comfortable the seat really is. Reviews will give you an insight into how the seat really feels and whether it is actually as comfortable as the manufacturers say. I would also suggest that you choose a rower with an adjustable seat instead of a stationary one. If you have mobility issues or bad knees like me, you will want a rower with a seat that is higher so that you can get on or off without too much hassle. 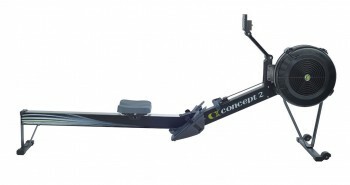 One of the important things to consider when choosing a rower is the slider. Make sure that it is made of a material than is durable and strong like steel or a metal alloy. A longer slider is better, especially if you are tall, as this will allow you to fully extend your legs and you will have a better range of motion on the rower. 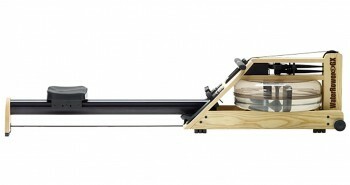 A rower’s seat wheels contribute significantly to how smoothly the seat glides on the rail. Most home rowers have wheels covered with polyurethane to make them more durable and slide smoothly on the rail. It is also best if the seat roller wheels have ball bearings. This will improve the sliding motion as well as slow the process of deterioration of the wheels. To get the most out of your seat rail system you should clean and maintain both the rail and the wheels regularly. There is a lot of pressure on the footplates when you are rowing. They should have very strong foot straps to keep your feet securely in. The footplates themselves should be made of metal and not plastic. I find that rowers with pivoting footplates are best as they will allow your feet to move naturally when you are rowing and this helps you to be more comfortable. Rowers that have footplates in a narrow position are best for people who have joint injuries. If you have big or tall feet, be sure to check that the footplates are large enough to accommodate them. The part of the rower that you hold and pull in order to make the rowing movement is known as the handle. Some rowers have one handle while others (especially hydraulic piston rowers) have two. The handle is normally attached to the rower by some kind of cable. Pulling on the handlebar over and over during your workout can be stressful on your hands, so it is important to get a rower with foam padded or textured handles for your comfort. There you have it. All the essential qualities of a comfortable rower. 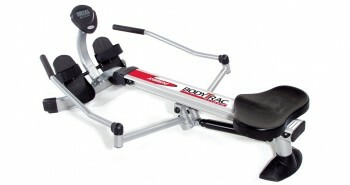 To summarize, I would say that you should get a rower that has comfortable, padded seating, footrests and handles. The sliding rail must be durable and strong. 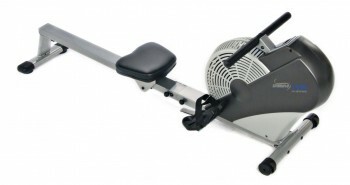 You should also clean and maintain your rower to ensure that it remains in optimal operation condition.